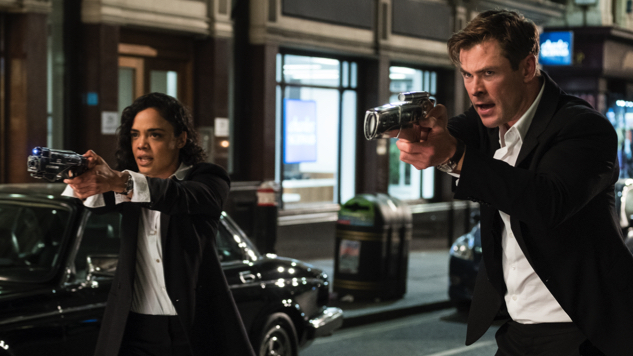 Chris Hemsworth and Tessa Thompson take over in the first trailer for Men in Black: International, and they’re moving the action across the pond. 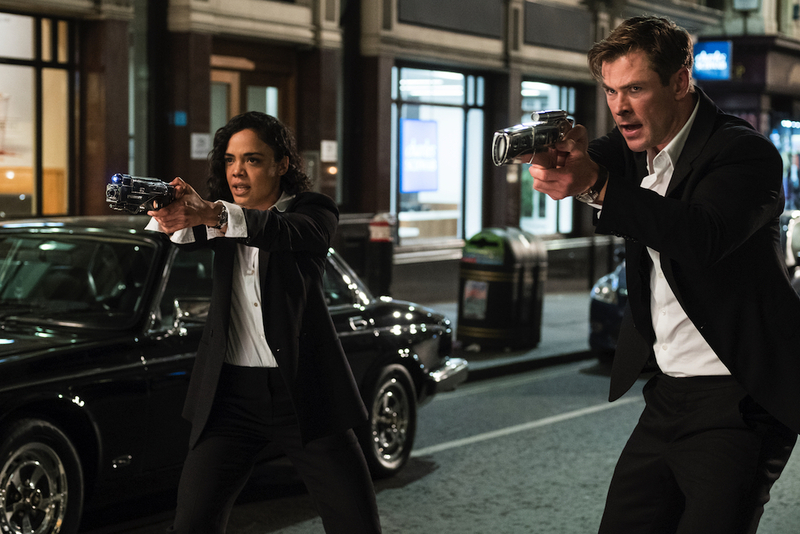 Set to Fergie’s “London Bridge,” the new trailer introduces alien-fighting Agent H (Hemsworth) and newcomer Agent M (Thompson), as well as the head of MIB’s London branch (Liam Neeson), while Emma Thompson reprises her Men in Black III role as U.S. MIB head Agent O. Directed by F. Gary Gray (The Fate of the Furious, Straight Outta Compton), International also stars Kumail Nanjiani, Rafe Spall and Rebecca Ferguson. Hemsworth and Thompson make a mini-Thor: Ragnarok reunion in International, even commemorated at the end of the trailer with a small hammer callback. So far, their chemistry seems like enough to make them solid successors to original MIB duo Will Smith and Tommy Lee Jones. Fans should suit up for another fun entry in a surprisingly durable franchise. 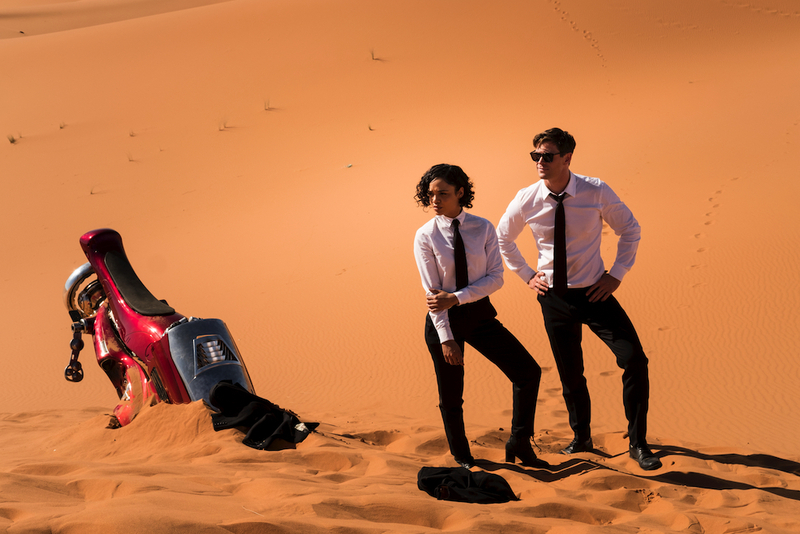 Men in Black: International blasts into theaters on June 14, 2019.